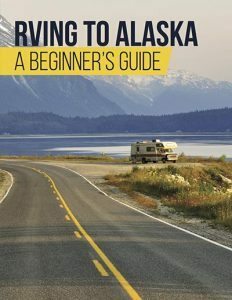 The call of the open road leads many individuals and families to buy an RV for exploration. However, an RV needs to look and feel like home for everyone to truly enjoy traveling in it. For some RVers this means making changes to the frequently used areas of the RV. One of these areas is the kitchen sink. Replacing an RV sink is a fairy easy, fairly common, DIY project. But before you begin it’s important to choose the right sink. There are a multitude of RV kitchen sinks available both online and in RV stores. From RV sink-stove combos, stainless steel sinks, double sinks, or a whole host of others options. 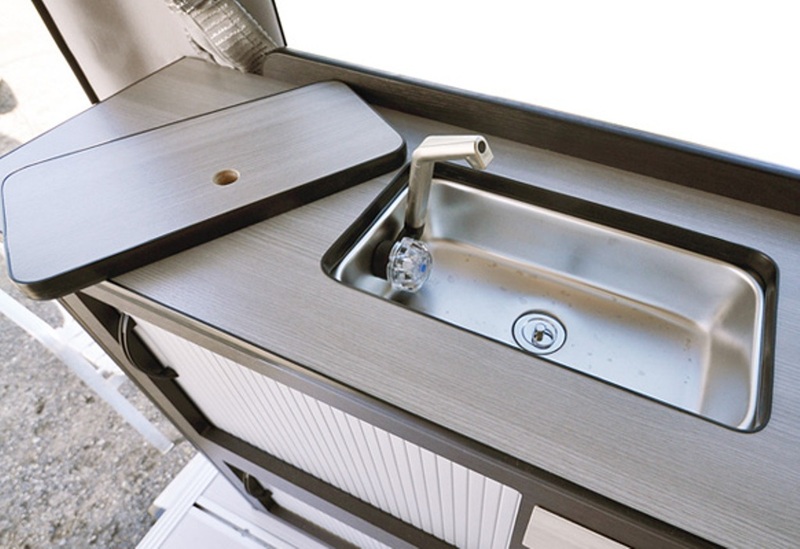 Here are few factors to keep in mind when choosing an RV kitchen sink. The style of an RV kitchen sink should compliment the theme and decor of the RV kitchen. For example, if you have a vintage RV a brand new shiny chrome sink will probably not compliment your existing kitchen. RV kitchen sinks come in a range of different materials. Some materials, such as stainless steel, will last longer than materials like plastic. Durability is a factor that should be taken into account before making the choice. When choosing a material consider who will be using the sink, and how often. 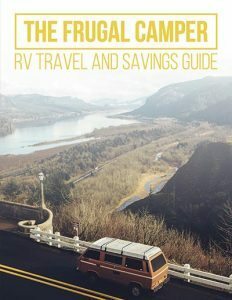 For example, for a family with small children who use their RV every weekend stainless steel is the right material because it can take a lot of wear and tear. 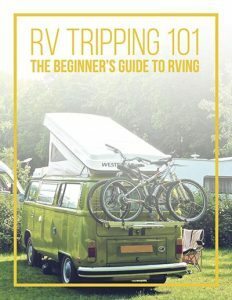 RVs come in many different sizes and styles. The size of the kitchen varies according to each type of vehicle. 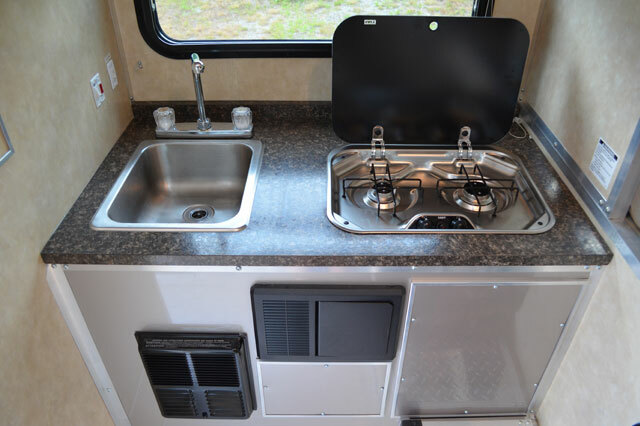 For example, Class A RVs often have a large kitchen, while Class Bs, truck campers and small campers often have tiny kitchen with only enough room for a small sink. Based on the size of the kitchen, one should choose the size and style of the RV kitchen sink to match. There are many dealers who sell RV kitchen sinks, both in stores and as online. While searching for the right RV kitchen sink, it’s a good idea to keep the make, model and year of the RV handy so that appropriate kitchen sinks can be chosen. Regardless of whether one buys it in stores or online, the reputation of the manufacturer and the design should be considered. 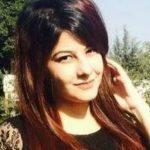 It is even a good idea to do some research on the different manufacturers and models available before making the right choice. In short, RV kitchen sinks are an essential component to an enjoyable experience on the road. When buying a sink, take into account factors such as style, type of the RV, material, and the credentials of the manufacturer. What do you think? Do you love your RV kitchen sink or are in the market for a new one? Let us know in the comments below.